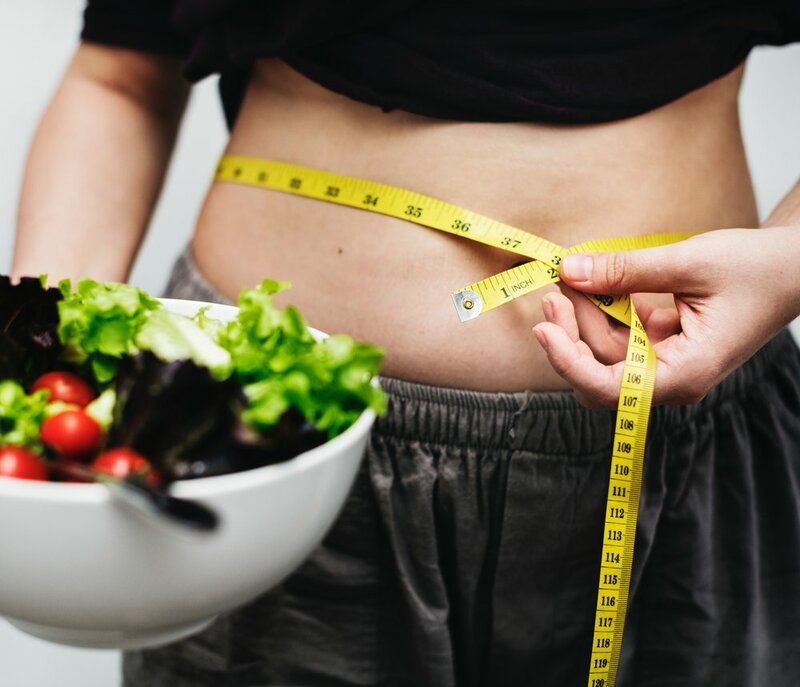 If you feel that you need or want to lose weight, come along and see Dr. Wilshere whom has an interest in weight management and has helped may patients over the years lose weight. What can Dr. Wilshere offer? Ensure there are no undetected medical reasons for your difficulty in weight loss achievement. This can be identified through your medical history and examination. Sometimes we recommend a blood test to check for things like an underactive thyroid gland. Identify lifestyle factors that may be inhibiting weight loss from sleep issues to the bacteria in your gut. Poor sleep is associated with weight, as is having the wrong type of gut bacteria! Deliver a personalised plan that is not only achievable short term, but can be maintained for the rest of your life. Be able to continue your care at intervals that fit in with your schedule and provide ongoing support as much or as little as you need. Discuss options of prescribing medication to help you lose the weight you need. Prescriptions are included in the consultation price and can be discussed in detail during your consultation. 1) You need to exercise to lose weight - definitely not! 2) I must avoid saturated fats - No! 3) Skipping meals is bad for my health - research suggests the opposite if done correctly. 4) I must stop all pleasurable food to lose weight - this is not so, and why would we want to erase one of our greatest pleasures! And many more that will be discussed during your appointment(s). You can book online via the home navigation page or call the Spire Elland team for a 30 minute consultation for just £120. This is significantly cheaper than many other weight management clinics. What if I want to explore surgical options? Dr. Wilshere can discuss the surgical procedure available and provide a free referral to see a specialist who works with Dr. Wilshere at Spire Elland Hospital, or another hospital of your choice.